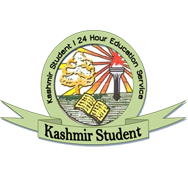 To curb the menace of copying during examinations, State Board of School Education has decided to set separate question papers for each student in the coming exams. 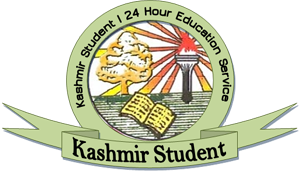 Chairman BOSE, Professor Sheikh Bashir Ahmad said the decision to set different question papers was taken to negate the chances of copying. “In future the question papers will be different to every student so that there is no room left for copying,” he said. He said that the change in the examination procedure had been supported by policymakers and board authorities. “It was after the discussions over the examination policy that we changed it,” he said. The Chairman said that question papers would be set in different series which will control copying internally as well as externally. “When question papers are set differently, there is no chance of copying,” he said. He sought support from parents and civil society for this endeavor. “The policy will fail if people won’t support us,” he said. The Chairman claimed the miscreants who had exposed 10th class results via Facebook in 2010 were booked under cyber crime law.